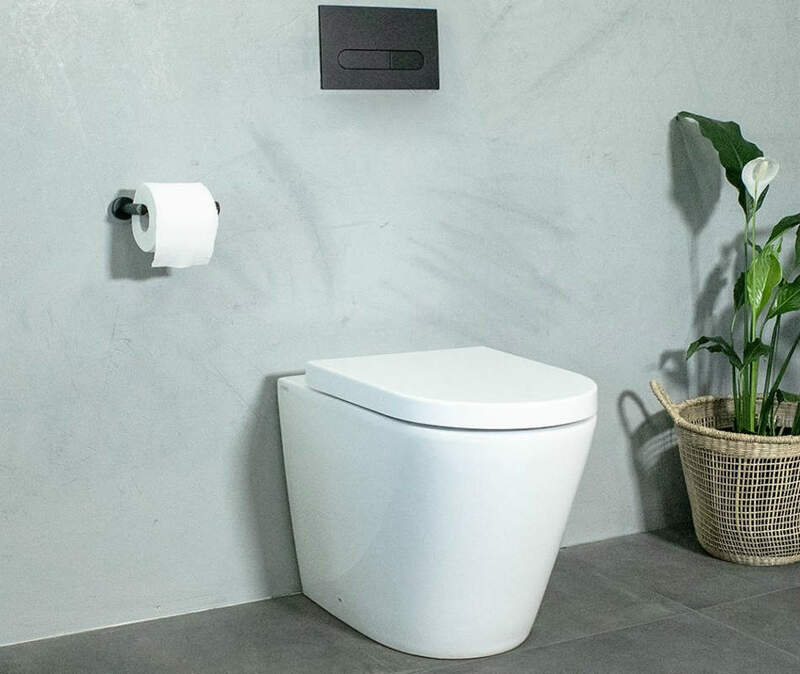 Rimless toilets are the newest and hottest trend in toilet design, and they’re definitely something that you’ll be hearing about in the years to come. Now let’s begin with the fairly obvious question: what is a rimless toilet seat? Well, you might be a little disappointed to find out that it’s exactly what it sounds like and what you may have imagined; it is basically a toilet seat without a rim at the top of the bowl. And although this description may not sound particularly exciting, as you will soon learn – it can make a great difference in your bathroom. From the outside, a rimless toilet seat looks just like any other toilet you’ve ever seen, but open the lid and peek inside it and you’ll notice something different. You’ll feel like it’s almost as though something is missing, and you’d be right – it is. By removing the rim, these models have evolved to be much cleaner both in the artistic sense of the word and in terms of hygiene as well. Just think about the process of cleaning your toilet. Cleaning the outside of the pan is straightforward enough, however, when you get inside it comes the tricky part. And what exactly makes it tricky? The annoying rim at the top of the bowl where grime, bacteria, and limescale tend to build up. That spot is always too small for you get any kind of sponge or brush in to wipe it properly, so many people just don’t devote much attention to it and leave it like that. Sure, you can use a toothbrush and try to do your best, but those who have tried know that it never feels like they’re doing a particularly thorough job and they can never even see the results of their taxing labor once they’ve finished. So, once you are done with that, bleach is normally squirted in, but then again you still can’t really see what you’re doing and it feels like you’re just papering over the cracks rather than properly cleaning them. Now think about cleaning a toilet without a rim – all you need to do is just wipe it in one smooth motion. There’s no need for cleaning narrow spaces with any toothbrushes and you can see clearly see if you have missed a spot. Cleaning a rimless toilet seat is certainly much less dreaded and takes a significantly less amount of time. And last but not least, let’s not forget about their price. 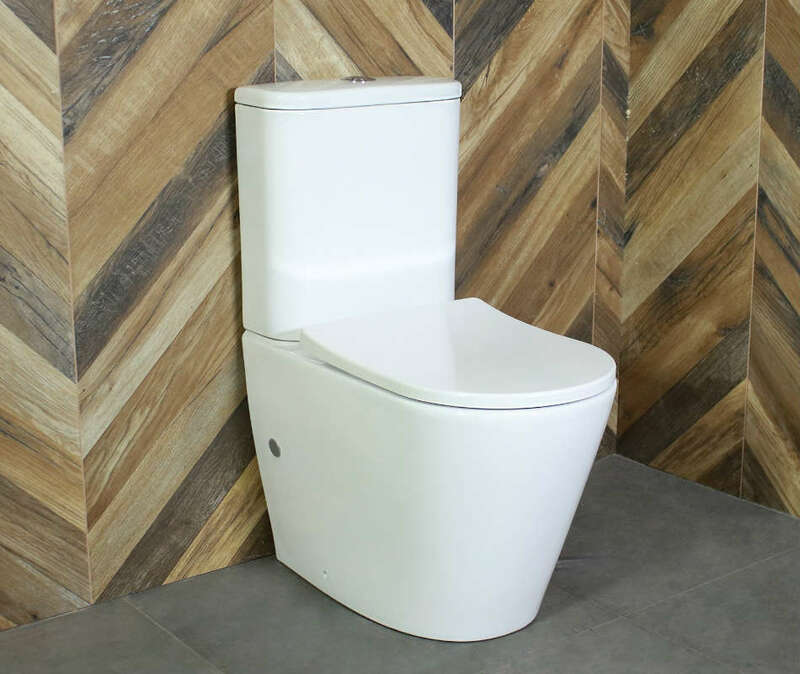 Despite the newness of the technology, rimless toilet prices are very similar to the prices of mid-range toilets, which makes them financially viable for almost everyone. So there you have it – a modern and convenient design at the price of a normal toilet seat. What’s more to ask?